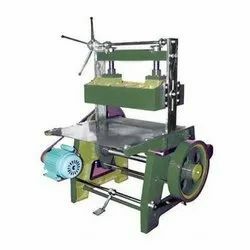 Being one of the foremost organizations, we have been able to provide our clients a qualitative range of Envelope Punching Machine. Computerized Jacquard Card Punching Machine. 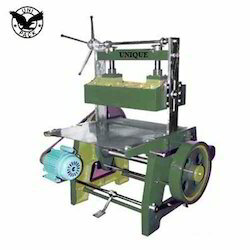 New Generation of Jacquard Card Punching Machines from the Pioneers. Firmwear & Software Works on Windows 10, 8.1, 7.0 both 32&64 bit OS.NO COMPUTER NEEDED.MINI COMPUTER INBUILT. Note: Prices May vary from location to location & Range to Range. Geoheights Securities & Consultancy Services Pvt. Ltd.
Punch Card Attendance for Factory / Banks / Shops etc..
NISHA SYSTEM'S. Textile's Superfine computersized jacquards cards punching machine's.